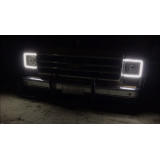 Chevy & GMC trucks 1973 - 1979 External Waterproof White & Amber Switchback LED Halo Head.. 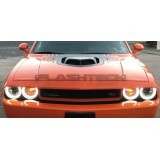 Dodge Challenger External Waterproof White & Amber Switchback LED Halo Headlight Kit (2008 - .. 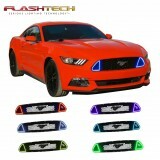 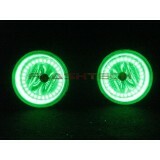 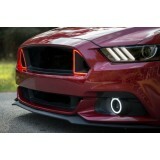 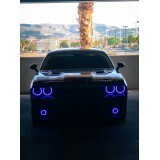 Dodge Challenger V.3 Fusion Color Change External Waterproof LED Halo Fog Light Kit 2008-2014,&nb.. 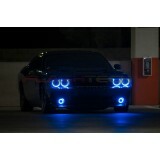 Dodge Challenger V.3 Fusion Color Change External Waterproof LED Halo HeadLight Kit 2008-2014,&nb.. 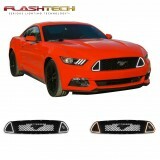 Dodge Charger V.3 Fusion Color Change 05-10 LED halos, originally designed and uniquely manufactu..
Ford Mustang GT LED ColorFuse DRL grille kit, originally designed and uniquely manufactured ..
Ford Mustang GT LED White Amber Switchback DRL grille kit, originally designed and uniquely .. 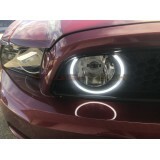 Dodge Challenger External Waterproof White & Amber Switchback LED Halo Fog Light Kit (2008 - ..
Ford Mustang GT External Waterproof White & Amber Switchback LED halo Fog Light K.. 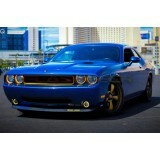 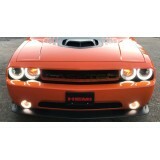 Dodge Challenger External Waterproof White & Amber Switchback LED Halo Headlight and Fog Ligh..